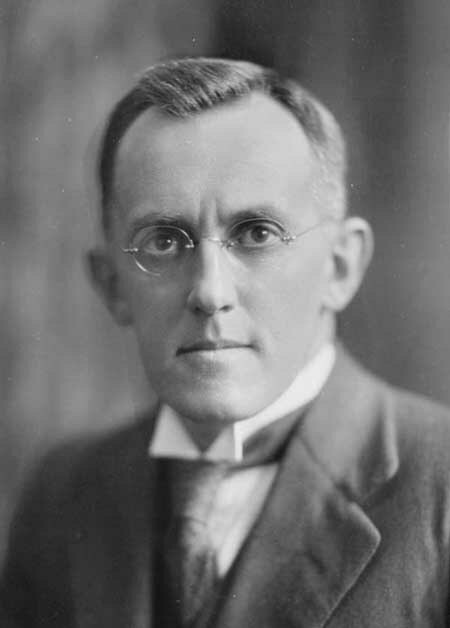 Resident Medical Registrar & Assistant Medical Superintendent, Wellington Hospital 1922 - 1928. Set up a diabetic clinic and was involved with the first use of insulin in Wellington. After retiring from his Hospital post, he went into general practice in Miramar and Seatoun.